Six years after Gorbachev took office, his programme of economic reform was overtaken by political and economic disintegration. The attempted coup of August 1991 was a reaction to this political and economic collapse, and to the failure of Gorbachev’s policies. The new leadership which took over in the wake of the coup decided that there was no alternative but to break with the old model and move the Russian economy in the direction of market economics. In October 1991 President Yeltsin appointed Yegor Gaidar as First Deputy Prime Minister in charge of economic reform. 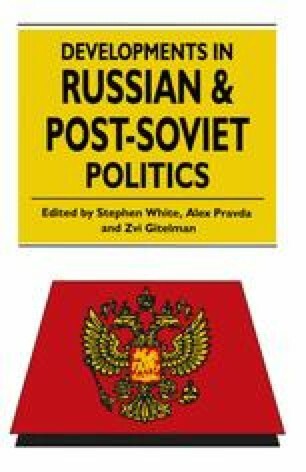 The political vacuum created by the collapse of the USSR and the dismantling of the Central Committee apparatus, which had previously steered the planned economy, gave Yeltsin and Gaidar a window of opportunity to introduce radical economic reform.